CHAIR COVERS & SASHES CREATE ELEGANCE & STYLE TO TOTALLY TRANSFORM THE VENUE. 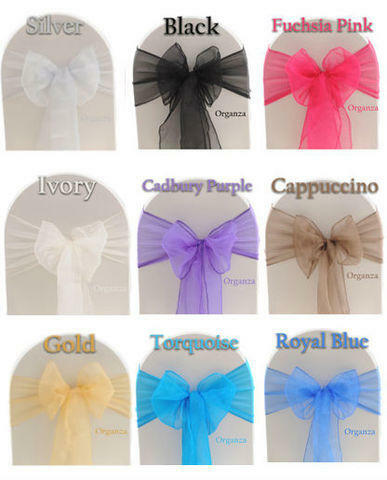 The chair covers will turn those plain old chairs into an elegant affair. This chair covers are exactly what you're looking for!